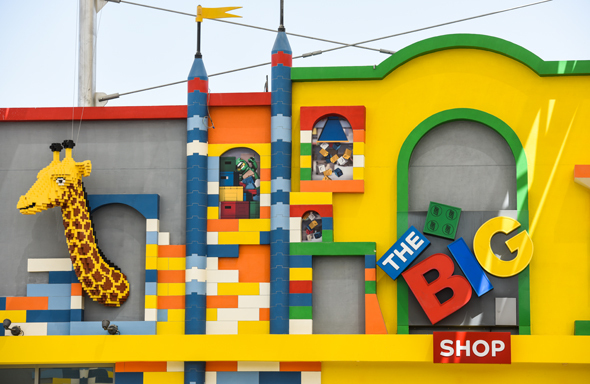 Buried treasure, bumper cars, big rapids and billions of bricks – the gates are officially open at Legoland Dubai and Legoland Water Park. Where in the world can you ride a dragon, build a river raft, earn your driver’s licence and find a pot of buried treasure in just one day? As it turns out, right here in the UAE at Legoland Dubai and Legoland Water Park, the brand new theme park at Dubai Parks And Resorts. While the park is officially open, a few of the rides are still closed. So if you’re looking forward to the The Dragon roller coaster, Beetle Bounce, Submarine Adventure or Wave Racers, you may want to wait a little while. You can also join a factory tour and find out how Lego is made, while little Lego fans can earn their licence in Lego-built cars or learn to steer brick-shaped bumper boats at Lego City. 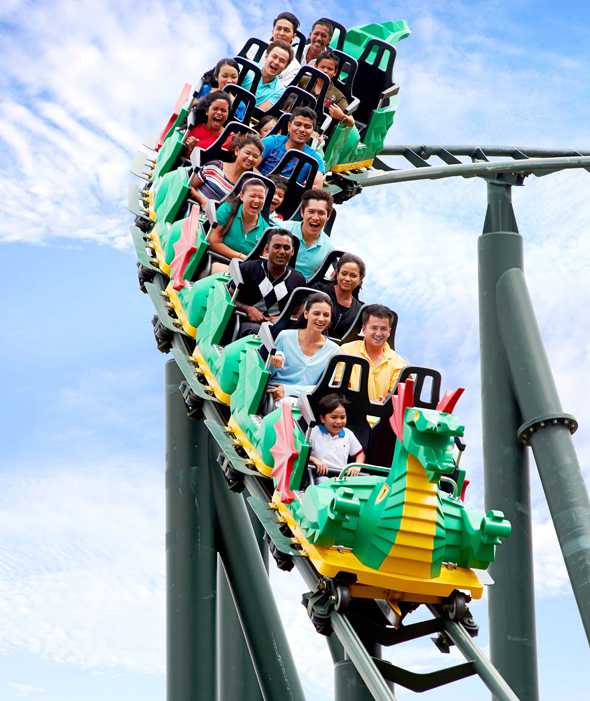 Legoland Dubai marks the seventh theme park of its kind; the first opened in Denmark in 1968, followed by Legoland Windsor in 1996, then California, Germany, Florida, and, most recently Malaysia in 2012. At the heart of every Legoland, Miniland features some of greatest creations built by Lego professionals. 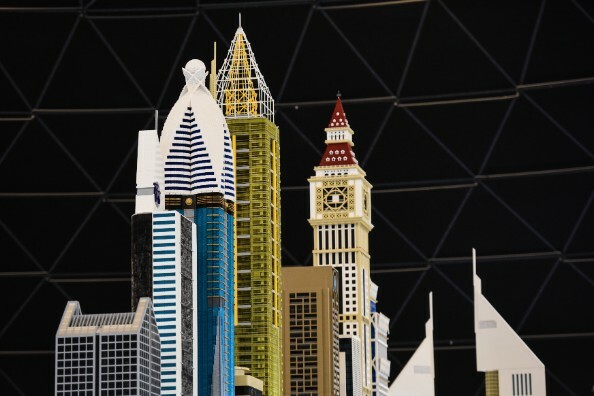 Get ready to see over 20 million bricks transformed into mini landmarks from around the Middle East and beyond. Don’t forget to pack your swimsuits – just next door is Legoland Water Park, which, sadly, is designed for children aged two to 12. There’s a gigantic wave pool with loads of Lego floats, a build-your-own-raft river and a Duplo play area for toddlers. See you in toy town!